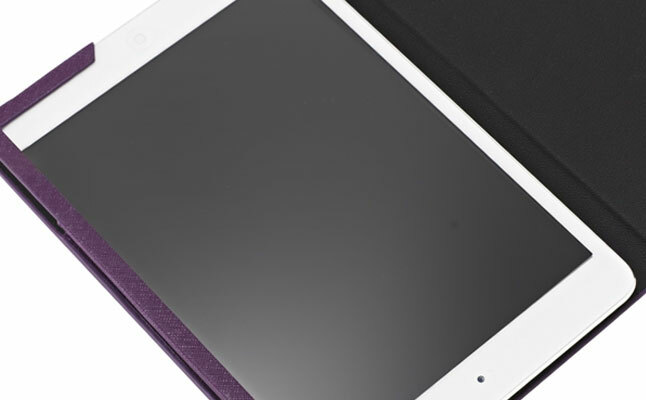 Skech introduced an Apple iPad Mini version of its highly popular folio tablet case – SkechBook. 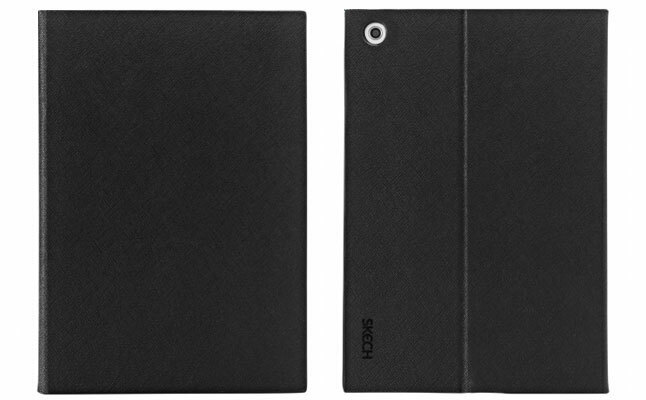 Just as its big brother, the new case combines lightweight, yet durable protection with classy, minimalist design. The tablet is secured within a rigid frame inside the case, which allows to insert/remove the tablet within seconds. The Apple iPad Mini case can also double up as a versatile tablet stand offering several convenient viewing angles ranging from a typing position to a multimedia viewing one. 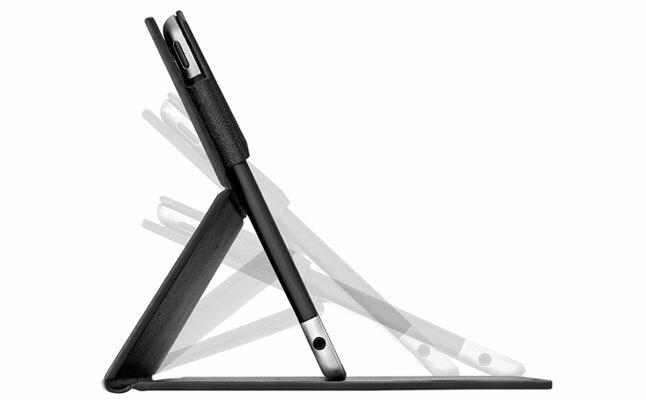 All ports and buttons of the tablet are open to unrestricted access with the device protected by the SkechBook. 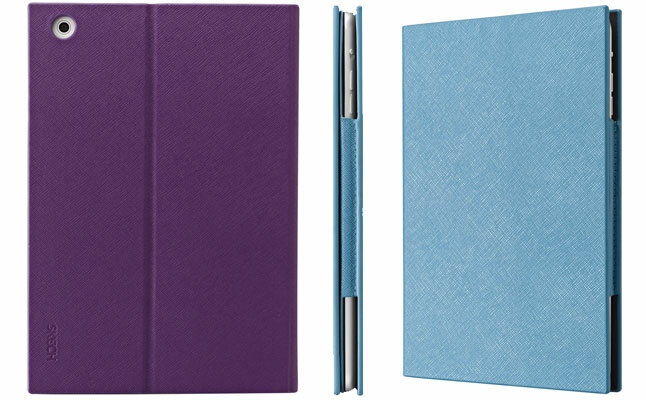 The new Skech tablet case comes in a variety of attractive color options allowing every prospective buyer to choose the one that best suits their style. The SkechBook is the best combination of simple, yet highly protective lightweight case with everyday functionality of a stand.